When building a public restroom, there are thousands of options to consider. On almost every occasion, there are two basic questions to answer first – a) how many cubicles are needed, and b) what type of cubicles should they be. For most projects, the budget will restrict the number of cubicles to what’s required rather than what’s preferred. For example, the project manager may wish to build a five-cubicle restroom, but budget may only allow three. Building to a budget will be the assumption for this discussion. Firstly, how many toilet cubicles do I need? Calculating how many cubicles are needed for a public restroom is tricky. Because of the wild fluctuation of usage in many parks around Australia, there are no rules or formulas. 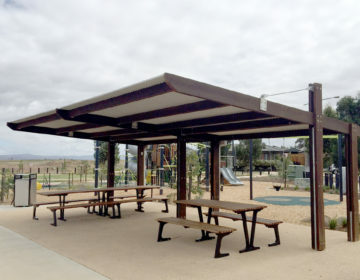 During the week, a park may have a handful of visitors, or none, but on public holiday or during a special event, it may swell to hundreds or thousands. If you are replacing an existing restroom, feedback should be available (perhaps from maintenance staff) about how the facility was used, and whether the previous number of cubicles was adequate, too many, or just enough. In the absence of such information, a good start is the Australian Building Code Volume 2 – Table F2.3 which outlines the number of toilets required for different types of building classes (can be downloaded for free at ABCB website). While this code does not apply directly to public toilets in a park, it can provide you with a guide to determine how many occupants will likely use the facility and how many pans will be needed. (Note: It is assumed in the National Construction Code that people stay in a building for a working day, while the population in parks is much more transient). If it is determined that more cubicles are needed than the budget can provide, one consideration is to reduce costs allocated to the aesthetics of the building, and transfer this to another cubicle. What type of cubicles are needed? There are three main types of cubicles which can be included in a public restroom – disabled, ambulant and standard. 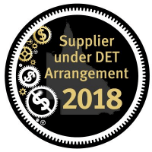 Australian standards stipulate what fixtures must be included in each, as well as the circulation space required. (For details about fit-out items go to “Downloads” and look for the “Restroom Cubicle Fit-out” link). Circulation space for disabled and ambulant cubicles refers to that around the basin, the toilet and the door. A disabled cubicle is intended to accommodate someone using a wheelchair, and an ambulant is for someone who has another disability that makes movement difficult. 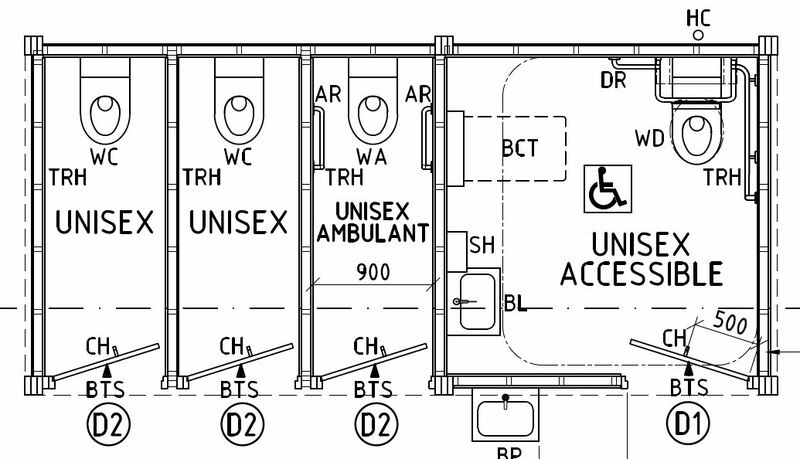 If building a two-cubicle restroom, the next cubicle must be either ambulant or disabled. Relaxation of applying these standards are sometimes granted if the restroom is in a location where a person in a wheelchair is unlikely to visit, for example in a remote bush setting without vehicular access. For a restroom of more than two cubicles, once the first two compliant cubicles are included, there is full flexibility. Cubicles can be of any type, but of course if there are gendered cubicles, it is required to provide proportionate number of both. It is also worth nothing, that if a Changing Places restroom is built, the Changing Places room is not regarded as a disabled cubicle, so this must be provided in addition.